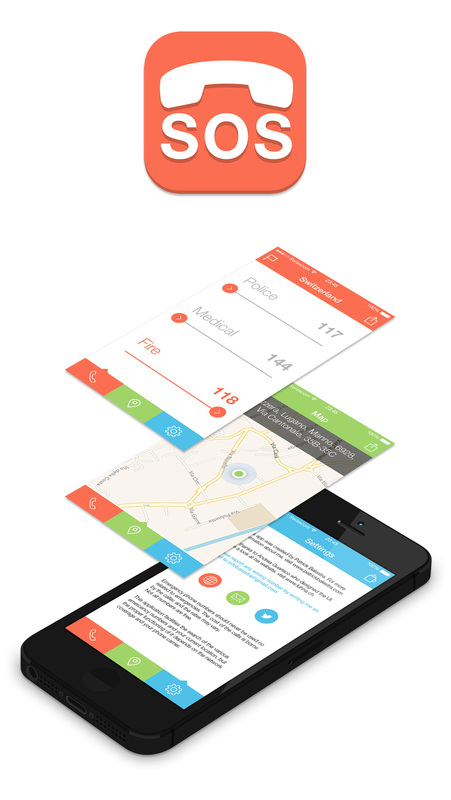 UI redesign for Emergency Phone Numbers, app developed by Patrick Balestra. With this app you can see various emergency numbers (Police, Medical and Fire) of over 130 Countries and help you to find your current location. icon-download Available on the App Store!